Celebrating 36 years of Chair Massage! Since 1982, TouchPro founder, David Palmer, has been on a quest to promote the benefits of positive touch for everyone through seated massage. 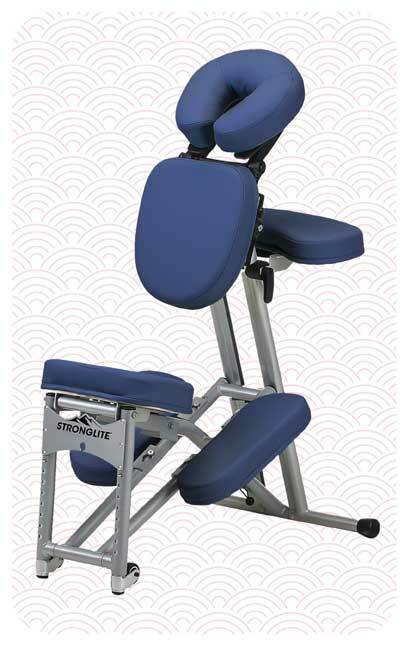 In over three decades, he and his TouchPro colleagues have accumulated a wealth of skills and information to share with people interested in chair massage. At TouchPro you will find the professional chair massage training, tools, and resources to help you get started and make chair massage a successful part of your professional life.